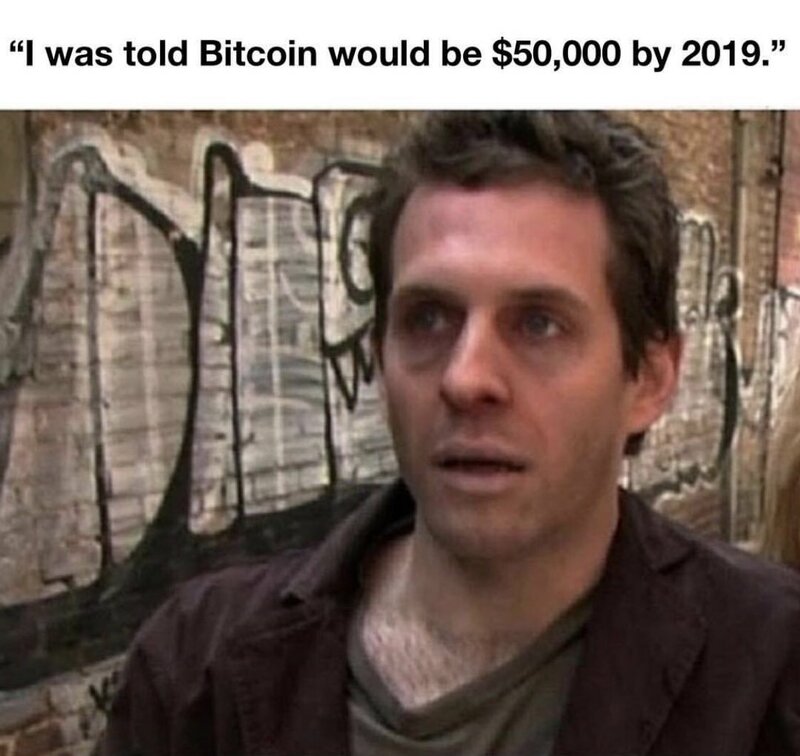 @Fullbeerbottle Honestly thats the only reason why i got on bitcoin below $200.. A young dumb highschooler. @123human123 you are aware that this trade never got activated as the daily bar didn't get triggered? @crypto_birb The broad shoulders of the birb. 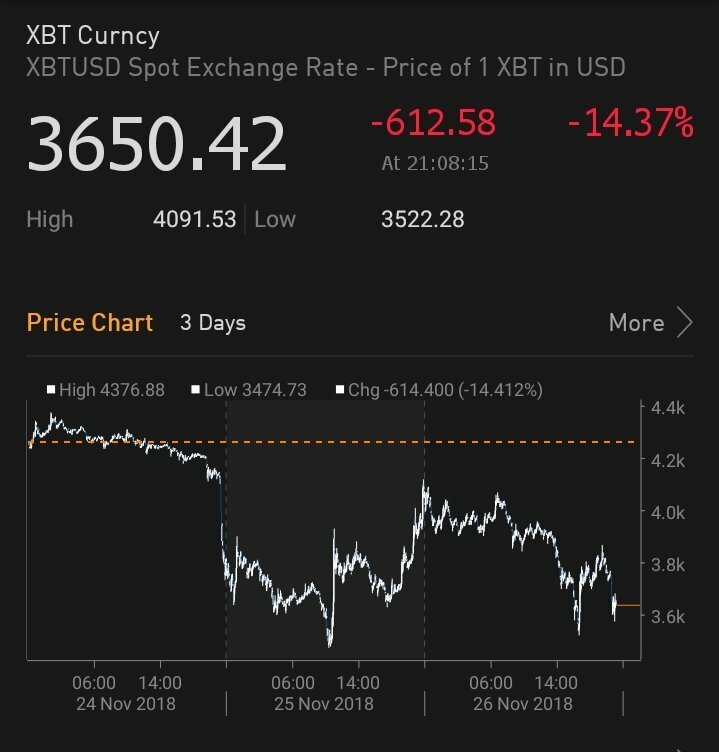 At any time, for any reason, Bitcoin can trade up, down or sideways. Just usually not backwards. @CryptoEddie_SA They are still too busy charging bitcoin deposit fees.